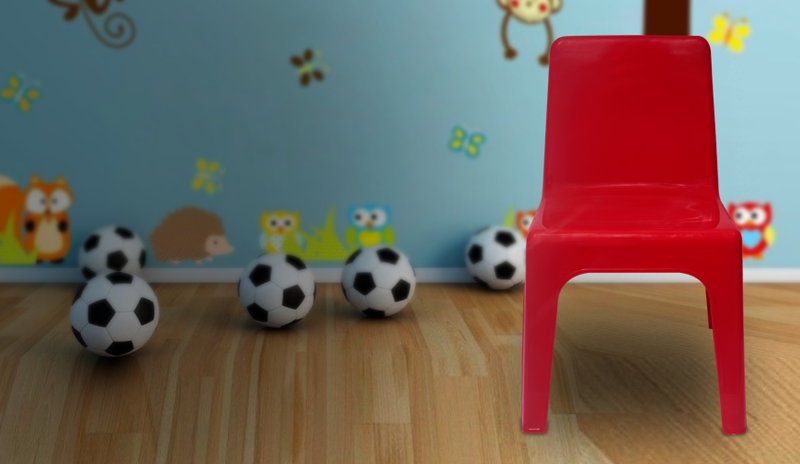 We make them know that they have a place they can comfortably fit and enjoy being kids from. When growth is necessary, we bring you the best training partner. When there is hunger, there is tears. When there is Kijiko we rejoice for the meal.